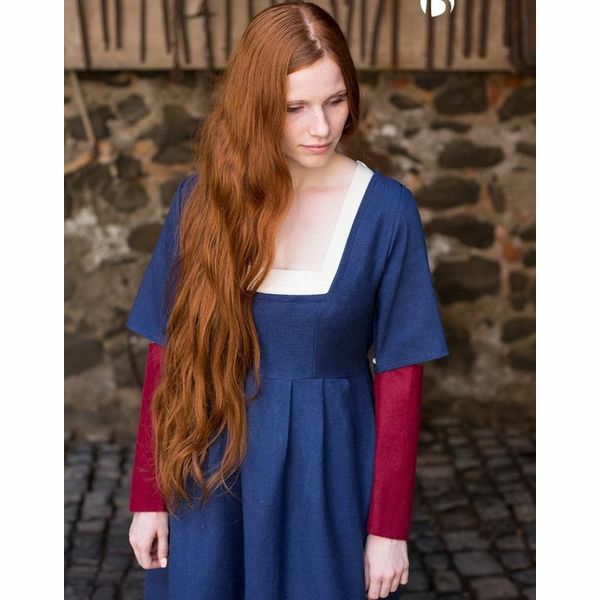 Material: wool mix/ Colour: red/ Based on a historical original/ Shipping weight: 200 grams. 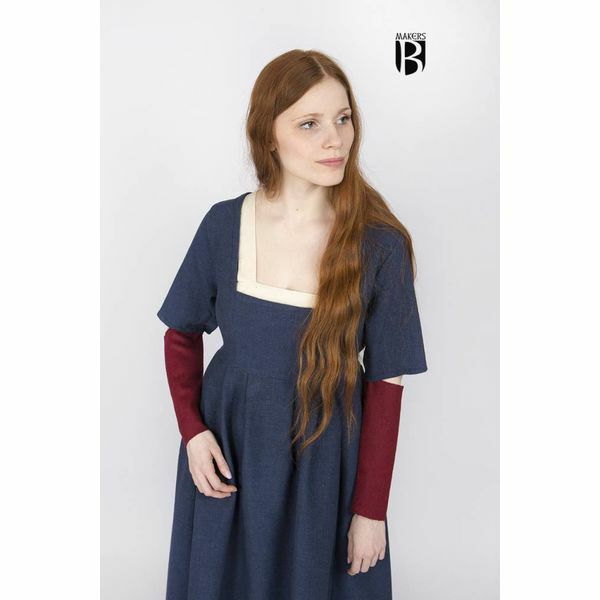 These sleeves are based on depictions in medieval manuscripts. 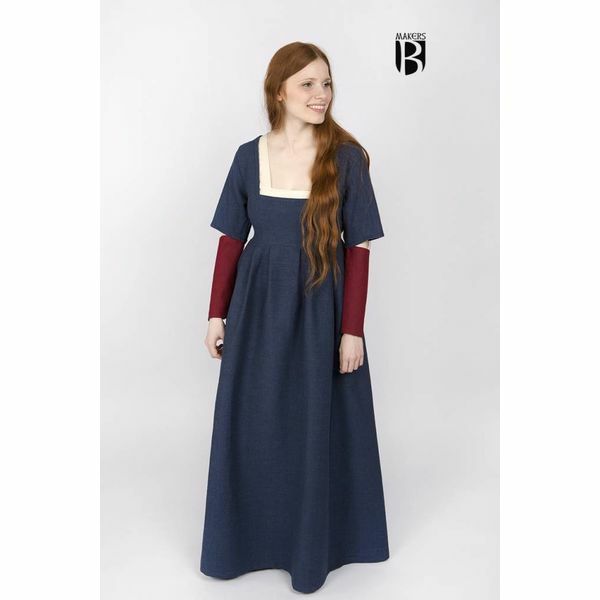 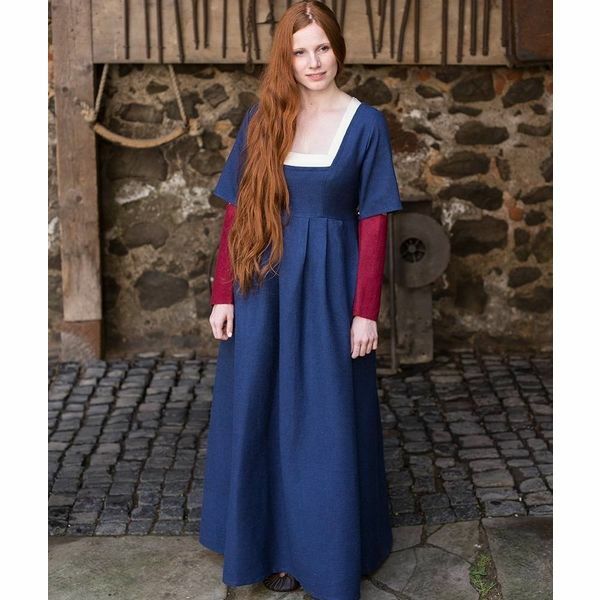 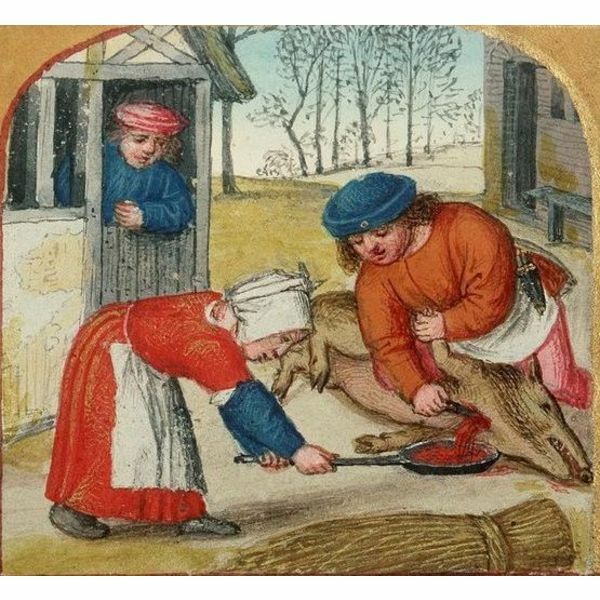 They can be combined with the Medieval dress Frideswinde, and allow you to make your own colour match. 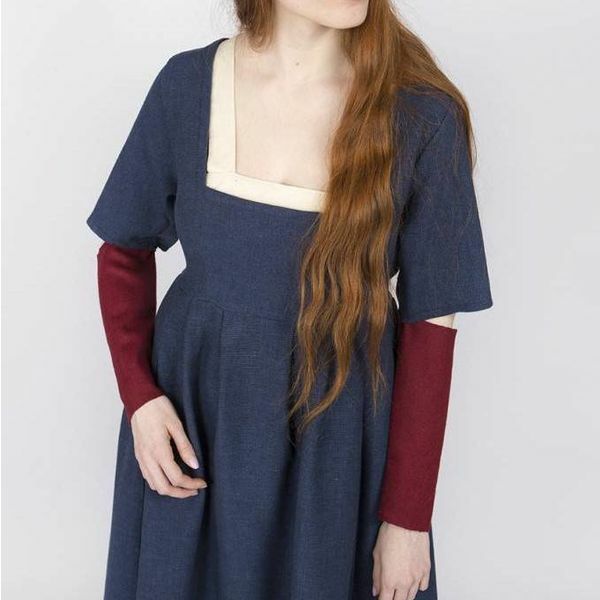 These handy sleeves can be taken off easily during labour-intensive work. This makes your dress multi-functional. 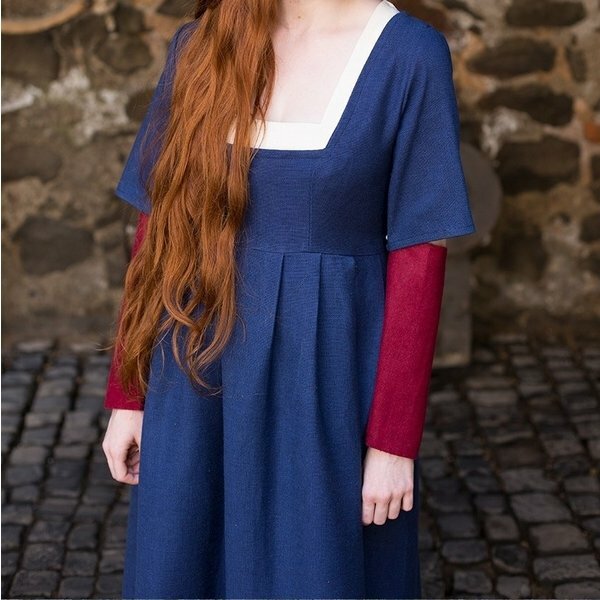 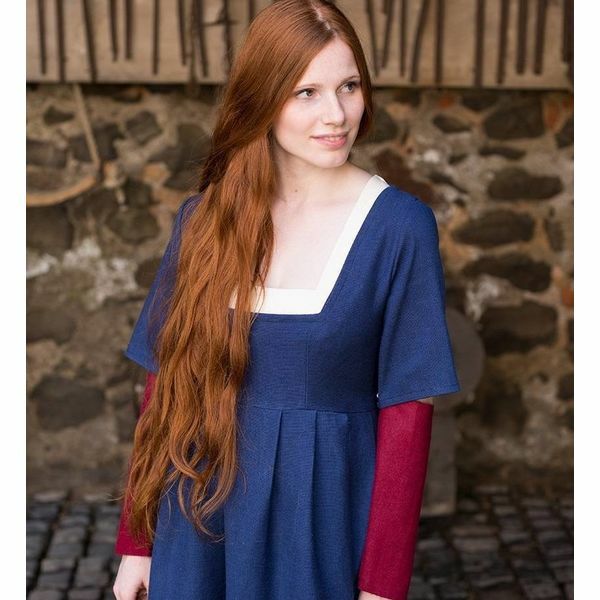 This piece of clothing is designed by DarkDirndl, a company specialised in historical and historically inspired clothing.